All emotions are a gift. They are a necessary part of who we are. Our life force is contained in our emotions. Anger is a very powerful emotion. When we are angry it is a sign that our boundries have been invaded or that we are giving our power away. Years ago, I realized that when I was angry, it was because I was giving my power away to something or someone else. As I became aware of this, I could make different choices and begin to reclaim my power. What is the underlying source of your anger? Have your boundaries been violated? Are you giving your power away? Something else? This week, contemplate on the source of your anger. Look at where it is coming from and ask yourself how you can reclaim your power. Heart wounds are those experiences that get lodged in our heart that disconnect us from our connection to God, our sense of our inner self and our authentic self. These heart wounds are what make us feel like we are not enough and that we can’t trust our own inner knowing. They inhibit our aliveness and inhibit the expression of who we really are. These heart wounds are the foundation of ill health. The inhibit joy and the free flow of energy in the body. We compensate for these wounds by compromising our expression in the world. By being disconnected from our true self, we become the walking wounded; physically, emotionally and mentally. Neglect happens when we do not receive the love, nurturing and basic care when we are infants or even later in life. It sends us the message that we are not important. When we are neglected, we tend to feel invisible and not enough. We crave love and care. We crave the loving nurturance that a loving mother would give a child. Our self esteem is gone. Our sense of self is weak. We are afraid to express our self. We fade into the background and live a life of secret misery. Our beauty and gifts are lost to the world. Abuse happens when we are openly criticized, physically abused, sexually abused or emotionally abused. Abuse is a direct statement from the abuser that who we are isn’t ok. It sends the message that who we are isn’t enough; that we need to be someone other than who we are to get our needs met and be loved. We often feel like life isn’t safe. We never know when the next ‘blow’ will come. We often compensate for this by becoming a people pleaser. If we can just be or do the right thing, then we will receive love and our needs will be met. Yet our inner self is dying for love, attention and expression. Co-dependency happens when those who raised us have unhealthy boundaries and therefore, we never learn healthy boundaries. In this case, our sense of self is obscured. We derive our sense of self through other people not through our self. We need the approval of others to feel ok. Our true self cannot be felt and expressed. We often lack healthy boundaries. We allow others to abuse us. We are people pleasers. We take on other people’s problems to solve. We don’t know what we want or need. Even if we did know what we wanted or needed, we are powerless to claim that. We are too busy taking care of others or living through others. Loss is when we have a loss of someone whom we loved and or who loved us. If is the loss of a parent at a young age, it undermines our sense of trust in the world. It lodges a deep sense of sadness within the heart. 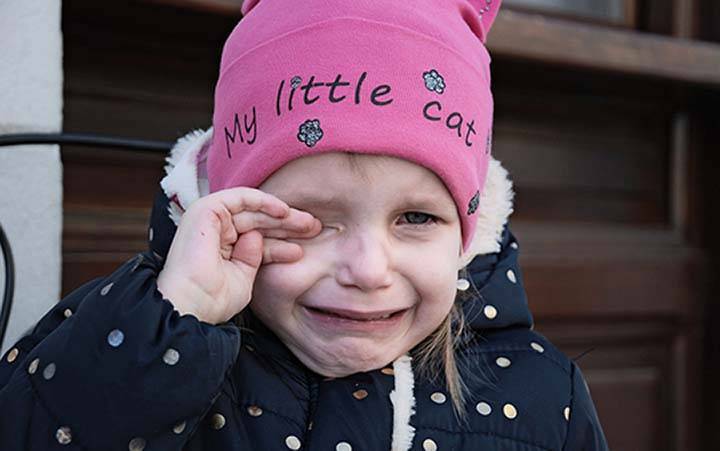 If the loss occurs when we are very young or have any of the other core wounds, we may not have the inner resources to overcome the loss and the sadness may linger into adulthood. We live a life of sadness and depression without knowing why. This may sound tragic and it is. It is the loss of ourselves, our freedom, and our joy. I believe the underlying cause of fibromyaligia is unhealed heart wounds. It has certainly been a major factor in my health challenges. The good news is that these wounds can be healed and we can move beyond them. In fact, in the process of healing our core wounds lead us to great strength and power. They teach us compassion and love and many other lessons. Look within and notice which of these heart wounds you have experienced. Notice how they have impacted you and your life. How have you compensated in order to survive with the unhealed wound? What healing of the wound(s) have you already accomplished? What still needs to be healed? If you would like assistance with healing your heart wounds, sign up for a complimentary Discovery session or an Inner Transformation session with Bindu. 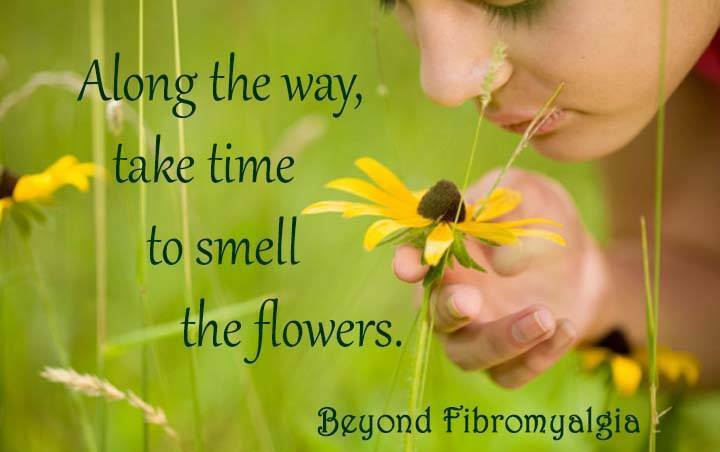 One of the biggest challenges for women with fibromyalgia is feeling heard. We go to medical doctors and they might say, “there is nothing physically wrong with you”, “it is all in your head”, “you are just a hypochondriac”. If you have danced with the new age or positive thinking movement, you may have heard, “take responsibility for your health”, or “you created it”, or “just get over it”. Family and friends might say, “you’re just lazy”, “your being selfish”, “everyone has pain”, “your overly sensitive”, and on and on. It just hurts. What they say hurts. Because there are some days that you barely have the energy to get out of bed. Or perhaps your pain is so bad that it is impossible to function. Or the brain fog is so bad that clear thinking is impossible. Or you skin itches so bad that it hurts to wear clothes. You can’t do the things they think you can do. You feel their judgement and condemnation. Perhaps you silently feel the same way, you don’t understand why you feel the way you feel either and you just want to feel better, but you feel helpless to do anything about it and nobody else seems to understand either. Truth is, they do not understand. It took me years until I realized that they truly could not understand. As I lay in bed one day wishing I could die, I realized that if I wasn’t having this experience, I wouldn’t be able to understand either. The pain and fatigue I experienced and the disabling effect it had on me was beyond understanding. One day a friend of mine had just come home from the hospital, where he had been for several day with meningitis. The only treatment they could give him was to keep him hydrated. The illness had to run its course. He said to me, “I think I can understand how you must feel. 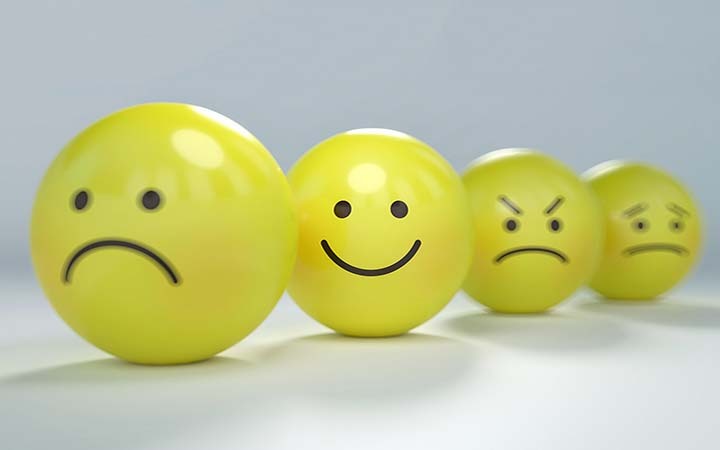 I was in complete misery for a week and couldn’t do anything about it.” I said to him, “Imaging feeling like that every day for 30 years and you might be able to fully understand how I feel.” I did appreciate his comment and understanding. It helped. 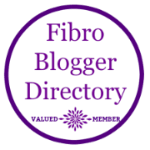 Once I got how impossible it is for someone not having fibromyalgia to understand the experience I was having, I could deal better with the people who said such things. I didn’t need to change them. I just understood that they had no idea what they were talking about. I adopted these three attitudes which helped me immensely. I didn’t take it personally. What they were saying had nothing to do with me. They were talking from a place of unknowing. I knew what I was experiencing and what I could and couldn’t do. I could forgive them for their ‘cruelty’ because I knew that they didn’t know what they were talking about. They were acting and speaking on misinformation. I realized that I had to trust and rely on my own knowing and inner council. I let go of the need for anyone else to understand what I was going through. This brought me an increase sense of inner peace. It was still frustrating at times and very lonely. But letting go of the guilt and blame released a great deal of inner struggle and torment. I was no longer holding myself up to a standard that others held me up to. I stopped criticizing myself for being sick. I was able to hear myself and my own pain. I could share my experience with others, who were interested, but even as I was sharing, I got that they couldn’t really understand without the experience of it. Just imaging trying to explain to someone what an apple tastes like if they had never tasted an apple. Do words ever fully describe an experience? Is this still a struggle for you? Is there a step you can take to be understanding and forgiving toward the people who say unthoughtful things? Can you be more understanding and forgiving towards yourself? What would that look like for you? When I hear you, I hear your pain. I have been there. I am not any more, but I know the experience. I still have my issues. I am still healing, but I am so much better than I was. I truly want that for you too. Balance the difficulty with remembering the good. 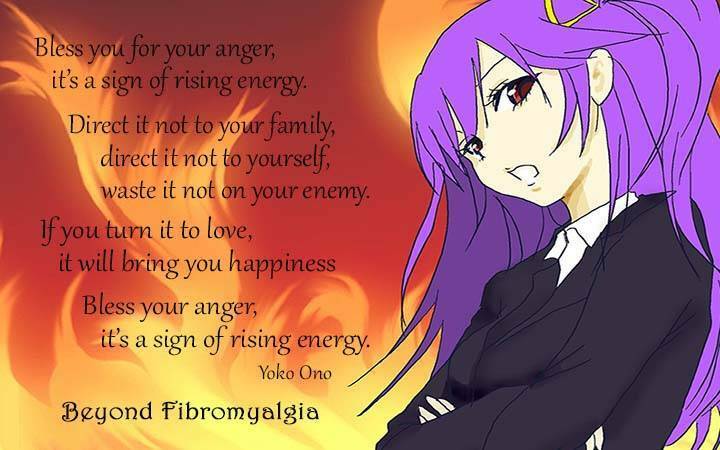 Living with fibromyalgia is difficult. Sometimes we get caught up in the agony of it all. That is easy to do when we are in physical and emotional pain and when our body doesn’t allow us to do what we want to do. We can get lost in the pain and despair and think that is all there is. At these times, it is important to count our blessings. Remember the good things that we are and that we have in our lives. A good practice is to take a few moments before going to bed at night and bring to mind 2-3 three things that you are grateful for. During the worst years of my fibromyalgia, even though I had many blessings in my life, this was really hard to do. I wanted so much to have and be more than I was. But I could still be grateful for the roof over my head and the kindness of my parents. I had two beautiful cats who were bright lights in my life. They offered me love and companionship. I was doing work that I loved by teaching yoga. For these things I could be grateful. Now that I look back, I can see more fully how important those things were and appreciate them even more. This week, take some time each night before going to sleep and count your blessings. It is important to remember the good things to help balance out the pain and struggle. The Connection Between Fibromyalgia and Negative Life Experiences. Modern research shows that 80-90% of all illnesses are caused by stress. For women living with fibromyalgia, this is exciting news. This knowledge provides a whole new arena to explore and add to our toolbox of healing protocols as we rebuild our health. 3. Adverse childhood experiences have dose response relationship with many health problems. As researchers followed participants over time, they discovered that a persons cumulative ACEs score has a strong, graded relationship to numerous health, social, and behavioral problems. 4. About 2/3 of the individuals reported at least one adverse childhood experience and 87% of the individuals who reported on ACE reported at least one additional ACE. Cognitive and neuroscience researchers have examined possible mechanisms that might explain the negative consequences of adverse childhood experiences on adult health. Adverse childhood experiences can alter the structural development of neural networks and the biochemistry of neuro-endocrine systems and may have long-term effects on the body, including speeding up the processes of disease and aging and compromising immune systems. Modern research is showing that 80-90% of all illnesses are caused by stress. Stress can come from many places. The primary source of stress isn’t what is happening outside of us, but what is happening inside of us. In his book, The Biology of Belief by Bruce Lipton, PhD, reveals how negative memories residing in our sub and unconscious data banks are a primary source of stress. Identifying and resolving those hidden memories are an important component to rebuilding your health. When we have a negative life experience, the memory of that experience lives on in our sub-conscious and unconsciousness data banks. If the memory has not been resolved satisfactorily, that memory constantly sends a stress message to your nervous system. When this happens, your nervous system is constantly gear up for protection, fight or flight. This leads to an imbalance in the nervous system. The nervous system is made up of the sympathetic nervous system and the parasympathetic nervous system. The sympathetic side, revs us up, gets us going, helps us to move effectively throughout the day. It also helps us to handle any unexpected stress. The parasympathetic side helps us to unwind, rest, relax and sleep. This down time allows our body to naturally detoxify, heal and regenerate. When we have unresolved negative cellular memories, the sympathetic side of our nervous system is running all the time do to the ‘danger’ messages that the memory is transmitting. We are in constant fight or flight, waiting for the next ‘attack’ to happen. Our body does not get the rest, relaxation and sleep that we need to detoxify, heal and regenerate itself. If you have fibromyalgia, chances you are have unresolved negative childhood memories. Sometimes these memories are apparent and obvious when we consider our childhood. Sometimes, they are more subtle. A negative memory can be stored as the result of how you interpreted an experience, even when abuse was not happening. We can even inherit negative cellular memories from our parents and ancestors. While this may leave you feeling hopeless or helpless, rest assured that is not the case. There are natural holistic tools that can help you to identify and neutralize these memories. Mentally coming to terms with a negative childhood is important, but that does not necessarily neutralize the negative vibration of the cellular memory. There may still be work to do in the sub and unconscious to fully neutralize the memory and its impact on your nervous system. 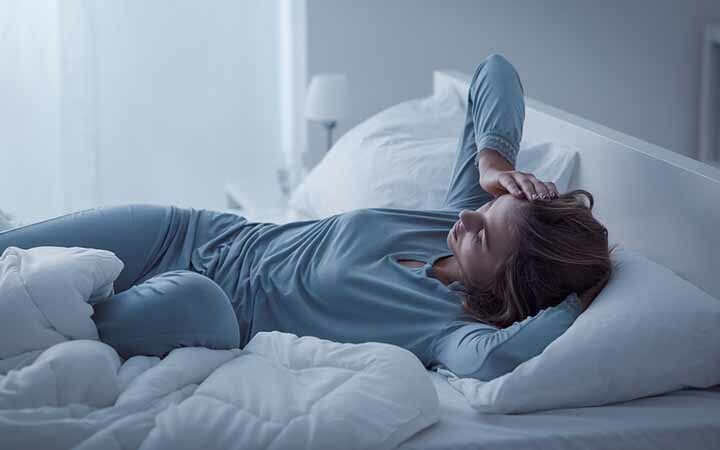 If you feel stressed, pressured, overwhelmed, fatigued and cannot sleep, there is a good chance that you have some negative cellular memories that need to be addressed. Even with wonderful care of the body, until the cellular memories are neutralized you may very well still be struggling with your health. 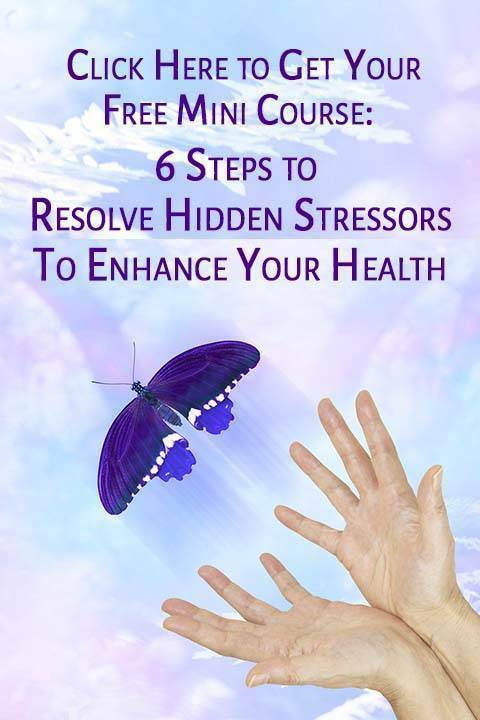 I have created a free mini course that is designed to guide you through a process of identifying negative cellular memories and the impact they have on your body, mind and emotions. You can sign up by clicking on this link.